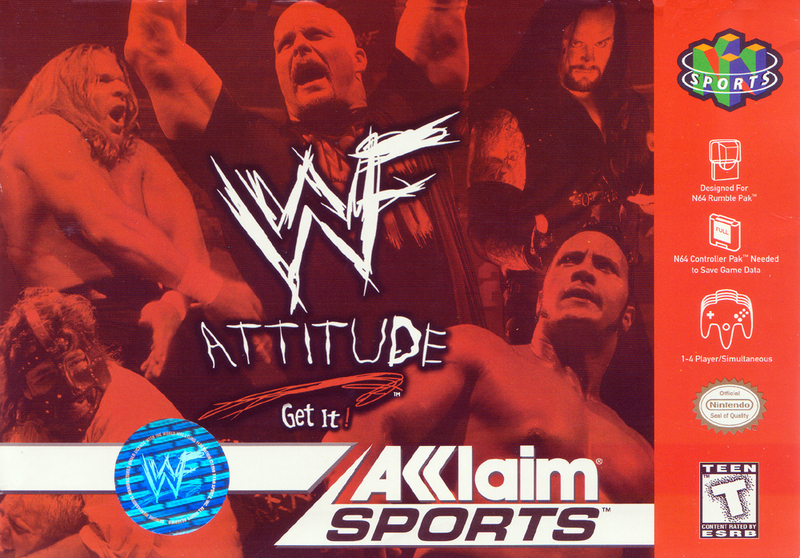 Краткое описание: Now featuring over 40 of your favorite WWF superstars! Customize your own wrestler's move sets and costumes. Over 20 game modes including all-new specialty matches. Real-life WWF entrances and theme songs. Wrestle your way to the title in an all-new career mode. First ever Create-Your-Own Pay-Per-View Mode! Two-man commentary featuring Shane McMahon and Jerry "The King" Lawler. Now featuring over 40 of your favorite WWF superstars! Customize your own wrestler's move sets and costumes. Over 20 game modes including all-new specialty matches. Real-life WWF entrances and theme songs. Wrestle your way to the title in an all-new career mode. First ever Create-Your-Own Pay-Per-View Mode! Two-man commentary featuring Shane McMahon and Jerry "The King" Lawler.